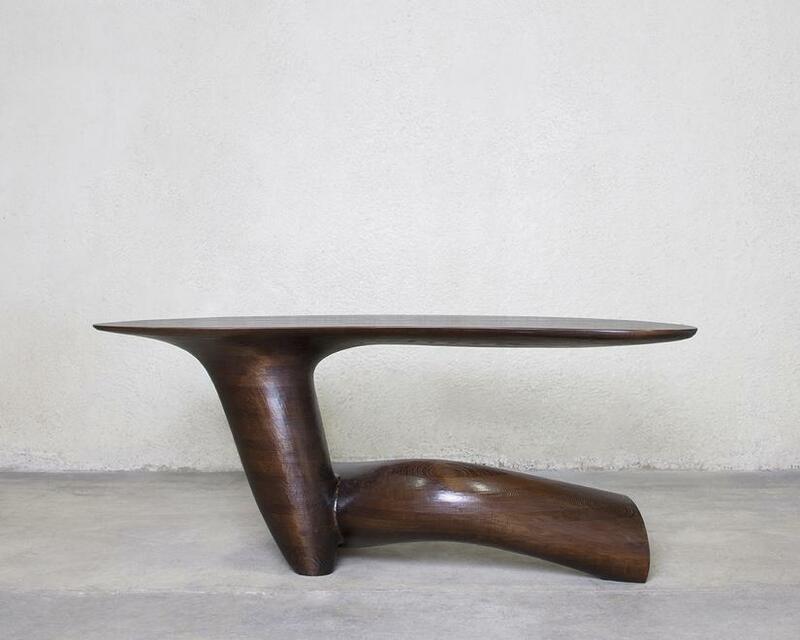 For its inaugural participation at TEFAF New York, Friedman Benda will present Wendell Castle: A New Vocabulary, a solo exhibition of the late American designer Wendell Castle (1932-2018). 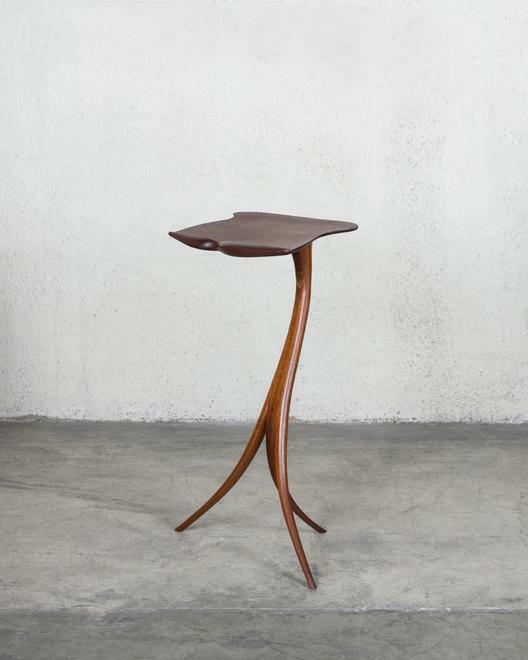 Throughout a celebrated career spanning six decades, Castle introduced new ways of looking at, thinking about, and making furniture. In doing so, he created a new sculptural vocabulary that defied categorization. Wendell Castle: A New Vocabulary, an exhibition of seminal works, brings together early and formative pieces rarely shown outside of public collections and museum exhibitions in dialogue with ambitious late works. 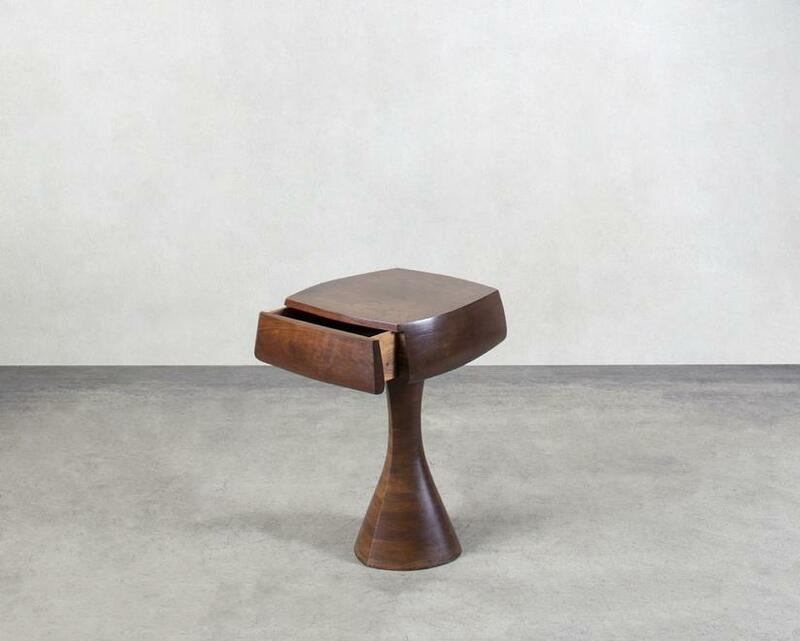 This stand-alone presentation in one of the Park Avenue Armory’s historic rooms, examines a sculptural approach to design that defined Castle’s practice from the late 1950s onwards. 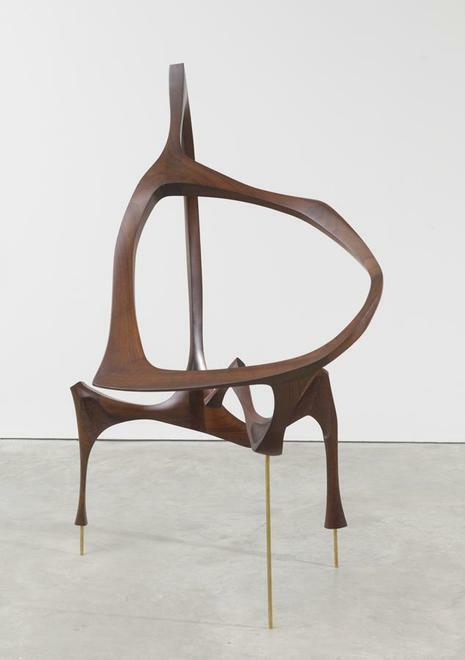 With his pioneering use of the technique of stack lamination, he was able to develop innovative forms and volumes, laying the foundation of his approach and subsequently that of the furniture as art movement. At every stage, Castle endeavored to incorporate innovations in materials and design. Late in his career, Castle exploited the possibilities of advanced technologies, such as 3D scanning, modelling and milling, to create increasingly dynamic and expressive bodies of work. This exhibition will be accompanied by a publication with an introductory essay and texts by Glenn Adamson, Yale senior scholar, contributor to the Wendell Castle Catalogue Raisonne, and former Director of the Museum of Arts and Design. 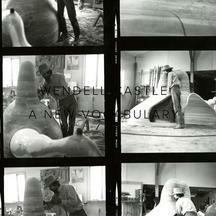 Born in Kansas in 1932, Wendell Castle received a BFA from the University of Kansas in Industrial Design in 1958 and an MFA in sculpture, graduating in 1961. He moved to Rochester, New York to teach at the School of American Craftsmen and established a permanent studio in the area. 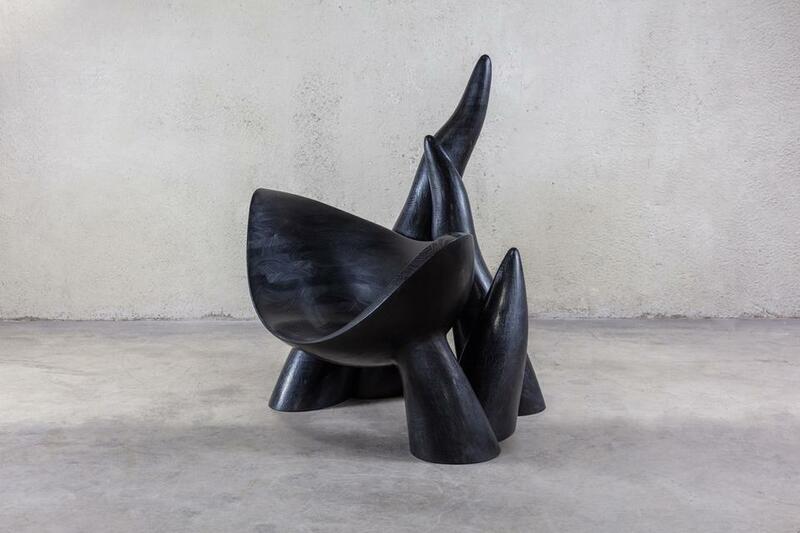 A major retrospective of his work, Wendell Castle Remastered, debuted at the Museum of Arts and Design in New York in 2016, and travelled to the Memorial Art Gallery at the University of Rochester in 2018. Wendell Castle's work can be found in the permanent collections of more than 50 museums and cultural institutions worldwide, including: Art Institute of Chicago (IL); Los Angeles County Museum of Art (CA); the Metropolitan Museum of Art (New York, NY); Museum of Modern Art (New York, NY); Minneapolis Institute of Arts (MN); Musée des beaux-arts de Montréal (Quebec, Canada); Museum of Arts and Design (New York, NY); Museum of Fine Arts, Boston (MA); Museum of Fine Arts, Houston (TX); Nelson-Atkins Museum of Art, (KS); Philadelphia Museum of Art (PA); Smithsonian American Art Museum and Renwick Gallery (Washington, DC); Centre Georges Pompidou (Paris, France) and the Victoria & Albert Museum, London.